Are you looking for Cerdale, Ceriale, Percale, resale, sensate, serfage, serrate, servile, sessile, Versace, or Wersele? Sersale is a comune in the province of Catanzaro in the Calabria region of Italy. As of 2007, Sersale had an estimated population of 4,955. Sersale was founded in 1620. It was named after a baron named Francesco Sersale who owned a large amount of land in the area surrounding the present borders of Sersale. Francesco Sersale and his family came from Naples. There are records of this family in that area from as far back as 1271.
attending the notable discourses, serSALE SALFOED mons and social conferences. attending the notable discourses, serSALE mons and social conferences. The Catholic population is 350,000. The. 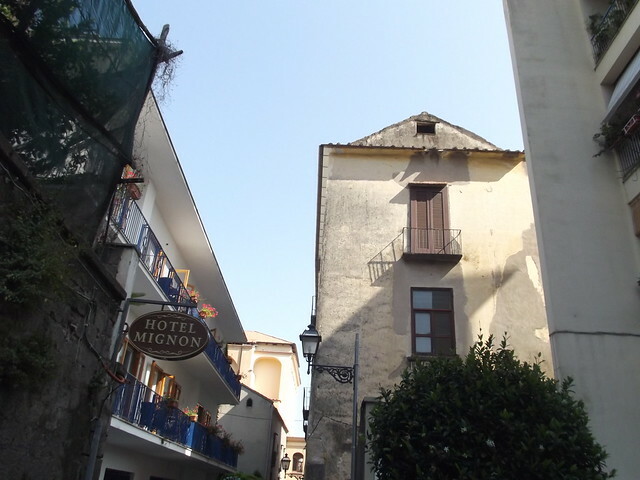 Entering the old city walls of Sorrento. Going from Piazza Antiche Mura down Via Antonio Sersale. Walking towards the Corsa Italia for the first time down Via Antonio Sersale past Hotel Mignon. See also the blanagrams of Sersale! Go to the thesaurus of Sersale to find many related words and phrases!